The hottest new articles about our products. After hitting snooze one too many times, you’ve got less than 30 minutes to get out the door. Sound familiar? To help you survive harried mornings, we asked makeup artists to share their best time-saving tips. Read on to find out how you can cut your morning makeup routine in half. 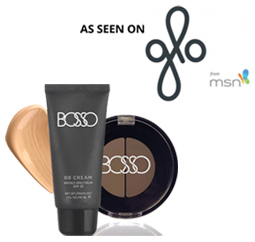 Because With the Right Tools, Getting a Flawless Look is so. Much. Easier. When it comes to the world of makeup brushes, it’s easy to feel a little lost. It can feel like every brush is essential to your makeup success—but they can be expensive! So we asked Los Angeles-based makeup artist Kimberley Bosso to make it easy for you. 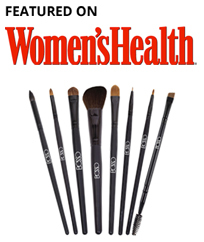 Behold: The eight makeup brushes she thinks every woman should have in her kit.